We donate a portion of every sale to ChildHelp.org. This leading national non-profit organization is dedicated to helping victims of child abuse and neglect. We have a personal reason for wanting to help children. Cynthia Jamin, designer and owner of TwirlyGirl, shares her story with the hope that it will motivate others to reach out, help and share. 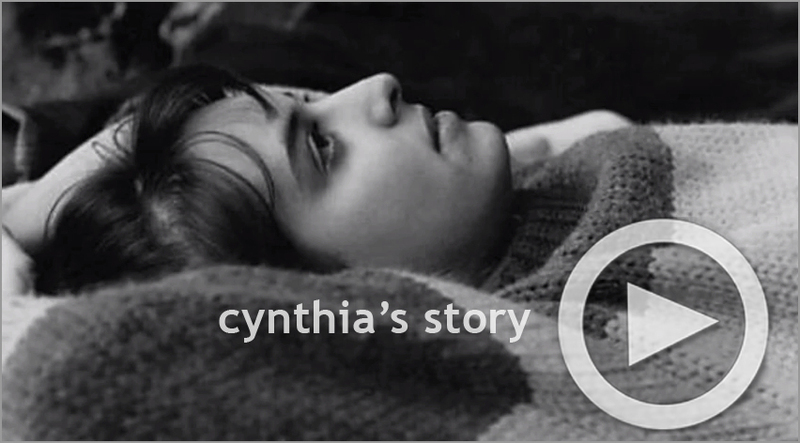 Please click the play button to see Cynthia's Story.